The Nebraska Environmental Health Association's annual educational conference will be held October 3, 2018 at Camp Carol Joy Holling near Ashland, NE, midway between Lincoln and Omaha. Presentations are currently being lined up. Please check our website as the date nears. The Environmental Protection Agency is hosting a webinar about how pesticide resistance testing can assist your local health department or mosquito control district make mosquito management decisions and improve abatement success. Dr. Janet McAllister, Research Entomologist with CDC’s Division of Vector-Borne Diseases will discuss the etiology of mosquito pesticide resistance, what pesticide resistance means to your mosquito abatement program, and ways to test for pesticide resistance mosquitoes. The Environmental Protection Agency is hosting a webinar on how using GIS and other mapping platforms can improve your community’s mosquito abatement efforts. To be a resource for environmental health professionals and NEHA leadership dedicated to developing resources and programs, fostering improved vector control programs to protect public health. NEHA's Vector Committee is comprised of local, state, federal and industry professionals with environmental health and data expertise. 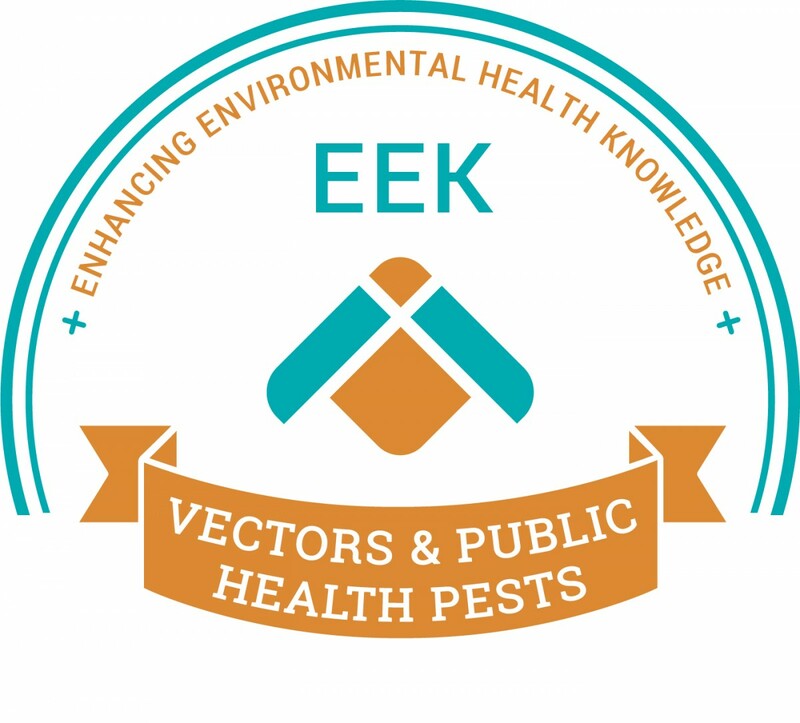 The EEK Virtual Conference is designed to enhance the knowledge of environmental health professionals to help them respond to events of public health concern as well as bring professionals together in a unique virtual environment for the purpose of exchanging information and discovering new solutions to issues in vectors and public health pests. The deadline for abstract submissions is March 21st, 2018. 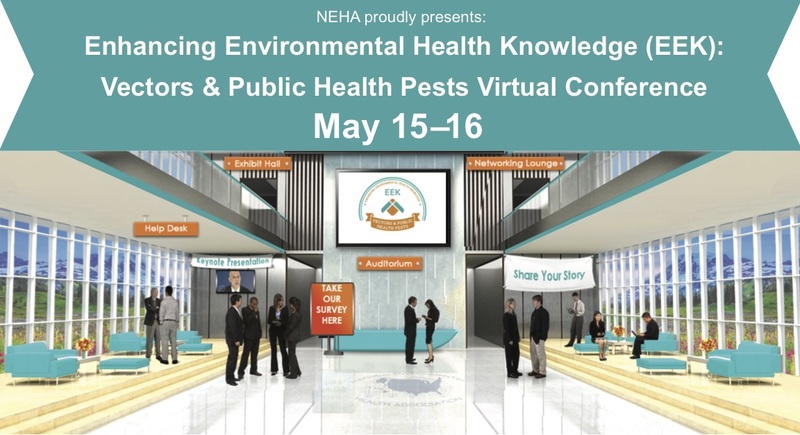 NEHA would like to thank you for attending the second Enhancing Environmental Health Knowledge (EEK): Vectors and Public Health Pests Virtual Conference on May 15 – 16, 2018. You may continue to view recorded EEK presentations on the NEHA Learning Management System.